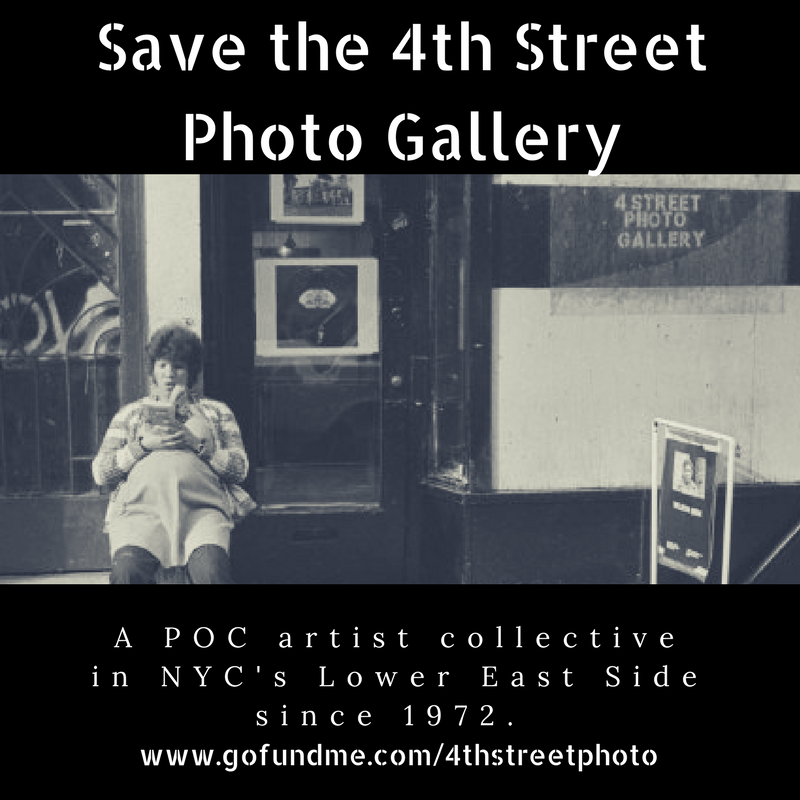 The 4th Street Photo Gallery, established in 1973, is one of New York City's only ground-floor alternative exhibitions spaces for both emerging and professional photographers. In addition to exhibiting work, the gallery provides portfolio reviews, professional consultation and an environment where artists can meet and share ideas. Through the efforts of director Alex Harsley, the gallery maintains an accessible visual arts oasis in one of Manhattan’s more ethnically and socially diverse neighborhoods.